A 10th and final defendant has been sentenced in connection with a 2017 murder in Mt. Vernon. 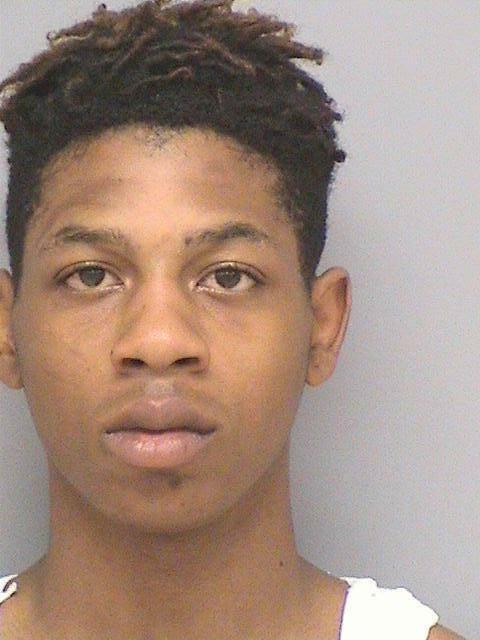 Police say Deon Frazier was sentenced to four years in prison for attempted robbery and attempted home invasion in the attempted robbery and shooting death of Deandray Jackson. A Mt. 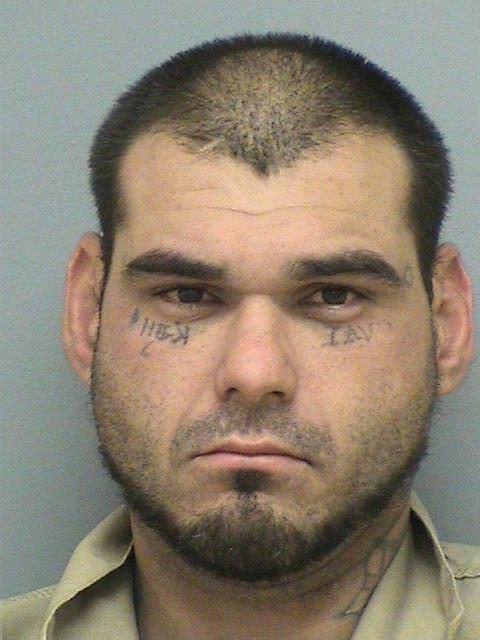 Vernon man is accused of shooting two others at a local apartment complex. Mt. 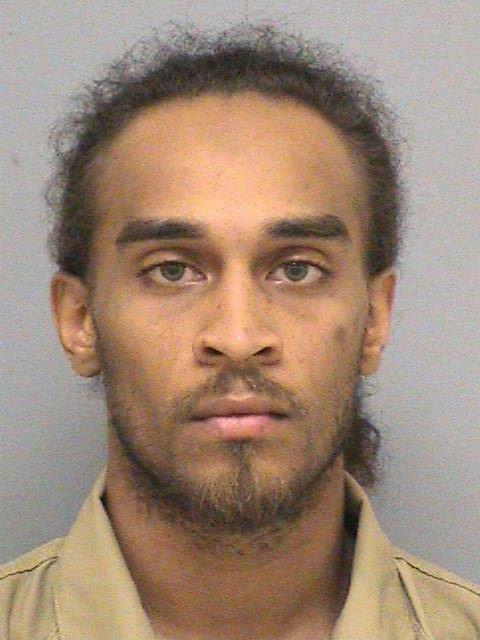 Vernon Police say 26-year-old Kandy Collard is also charged with Home Invasion and two counts of Aggravated Battery with a Firearm in connection with the shooting at Garden Glen Apartments. Two men are in jail after a police chase Monday night in Jefferson County. Sheriff's Deputies responded to an address on Park Avenue where shots were reportedly fired at around 8:30 p.m.
Five people were arrested in Mt. Vernon on drug related charges. The Mt. 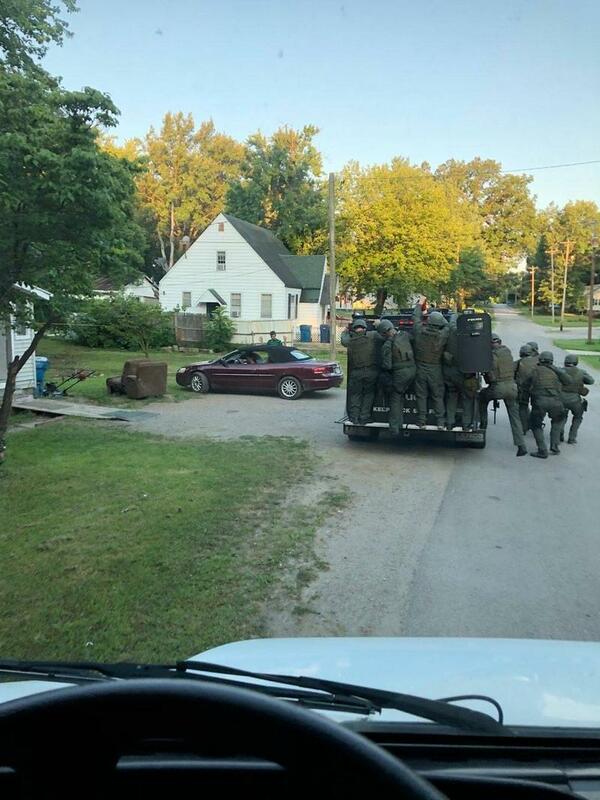 Vernon Police Department and Jefferson County Sheriff's Office High Risk Team served a drug search warrant early Thursday morning at a residence on South 24th Street in Mt. Vernon. A Jefferson County man is accused of killing his brother. 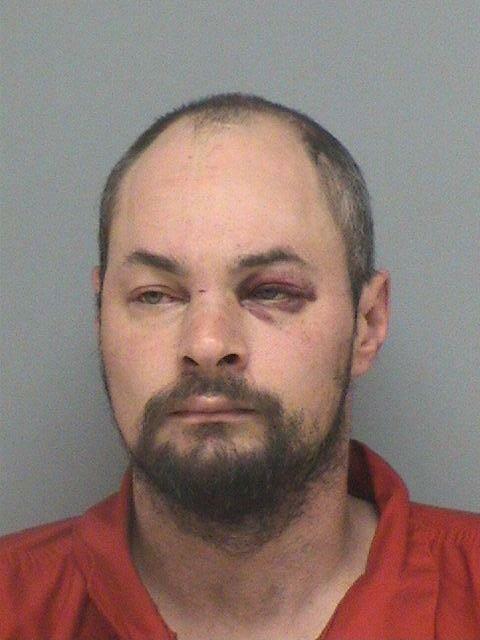 The Jefferson County Sheriff's Office says it arrested 36-year-old Matthew Sloan of rural Mt. Vernon on Wednesday. The manager of a Mt. Vernon thrift store has been arrested for stealing from his business. The Mt. 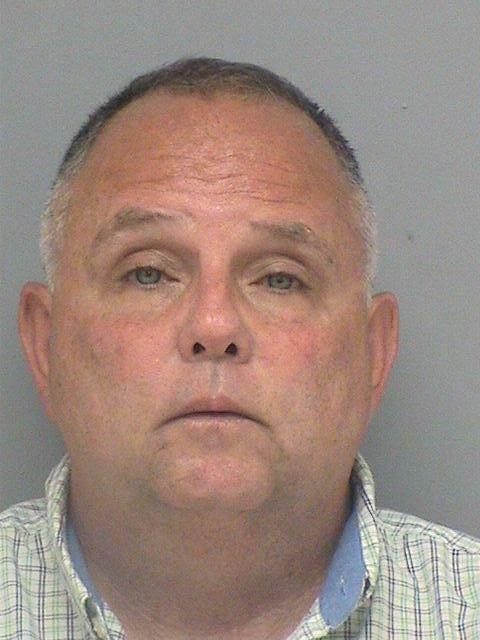 Vernon Police Department says 57-year-old William "Bill" Norton faces a warrant charging him with felony theft. He manages the Mt. Vernon Christian Outreach & Resale Shop. 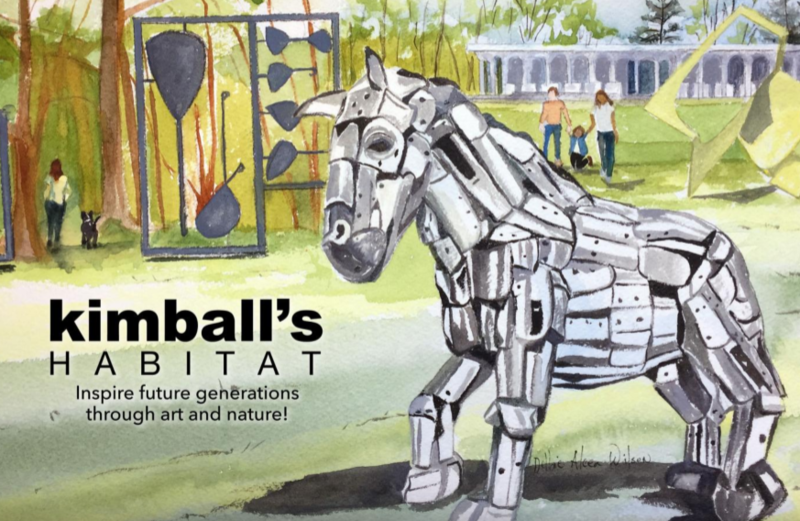 A local arts center recently launched a new campaign to raise awareness and funding for its unique outdoor sculpture park. 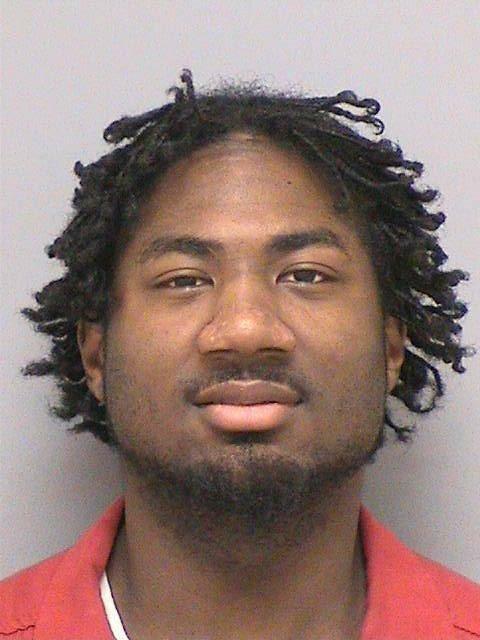 One of the four men accused in the 2011 killing of a Mt. Vernon cab driver has been found guilty of first-degree murder. The Mt. Vernon Police Department says 25-year-old Mark Taylor of Mt. 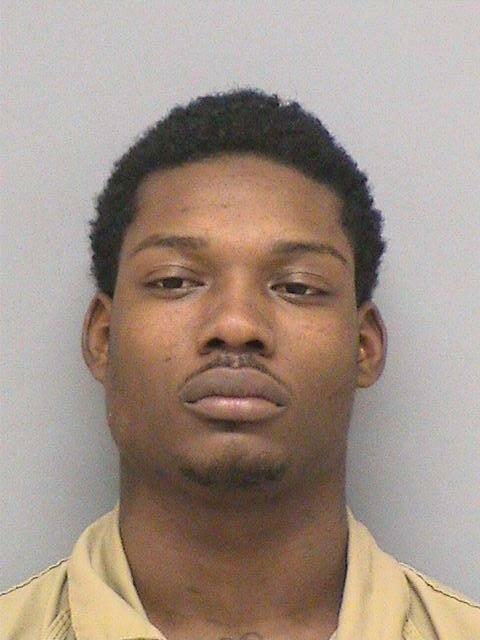 Vernon will be sentenced to prison in the shooting death of 75-year-old Charles Ellis. Southern Illinois is home to the nation's 8th oldest regional economic development district. The U.S. Economic Development Administration (EDA) Friday celebrated the Greater Egypt Regional Planning and Development Commission's 50th anniversary during an event at SIU's Transportation Education Center. Two people are in custody in Jefferson County after an explosive device was found inside a residence. Deputies say at around 7:30 Monday evening, they and other area law enforcement agencies served a search warrant for drugs and explosives on North Stratford Lane in Jefferson County. An 18-year-old is charged in connection with a shooting death in Mt. Vernon. The Mt. 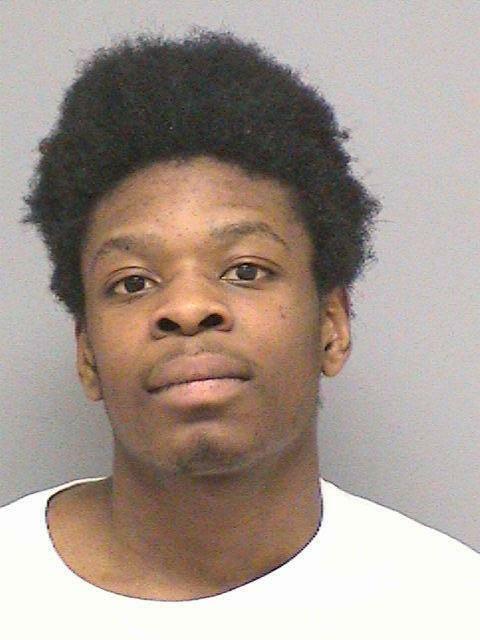 Vernon Police Department says members of the United States Marshall's Service in Springfield took Lekedrieon Russell into custody on Monday. 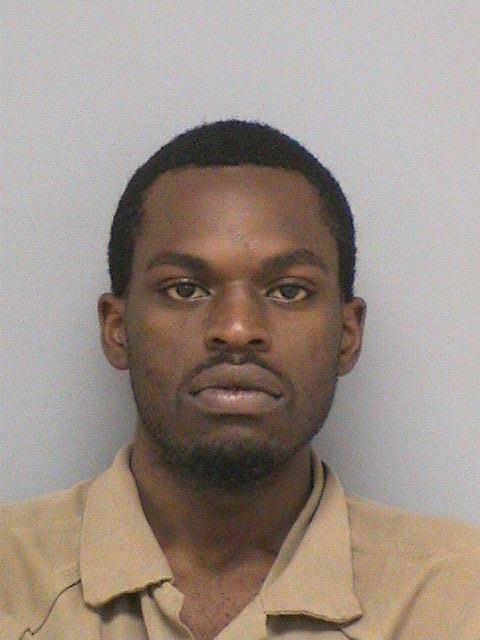 He is charged with First Degree Murder in the January 20th death of Deandray Jackson. A man is in custody accused of trying to hijack a vehicle in Mt. Vernon. Around 10:30 Tuesday night, Mt. Vernon Police responded to Taco Bell for an attempted carjacking. Two people have been arrested in connection with a murder in Jefferson County. The Mt. Vernon Police Department says the 17-year-old male is charged with armed robbery and mob action related to the homicide of Deandray Jackson. 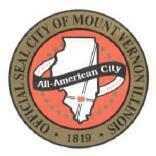 Mount Vernon Mayor Highlights Success in "State of the City"
Mount Vernon's outgoing mayor says she's proud of the work she's done, and excited for the future of her community. At the annual "State of the City" address, Mayor Mary Jane Chesley pointed to lower unemployment rates, infrastructure improvements, and other bright points as accomplishments during her time as mayor. The New Mt. 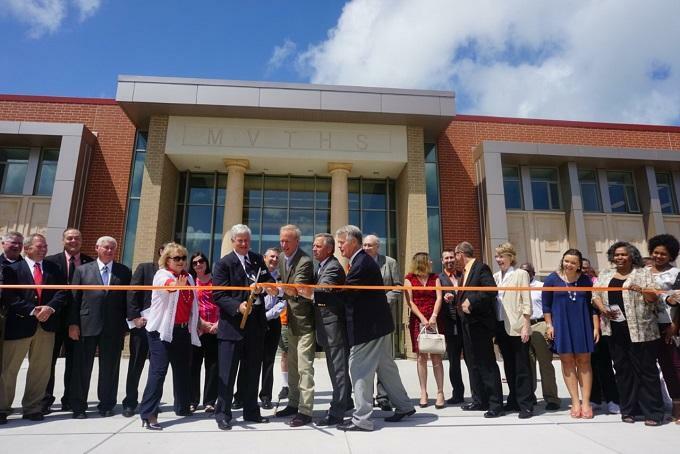 Vernon Township High School is open for business. Governor Bruce Rauner joined area lawmakers as well as school and community leaders to officially open the new facility Friday. 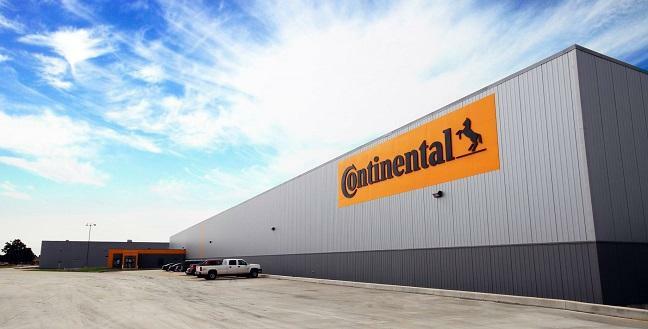 Continental Tire Company in Mt. Vernon says there have been two bomb threats made towards the mixing department in the last five days. 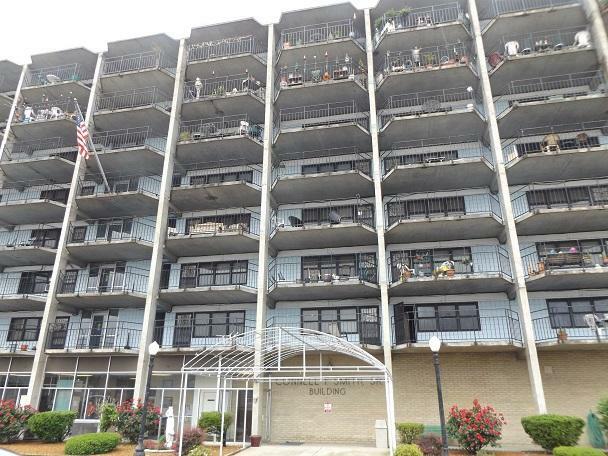 As we conclude our month long series on poverty in southern Illinois, WSIU's Brad Palmer reports on how poverty and housing issues are inextricably linked. 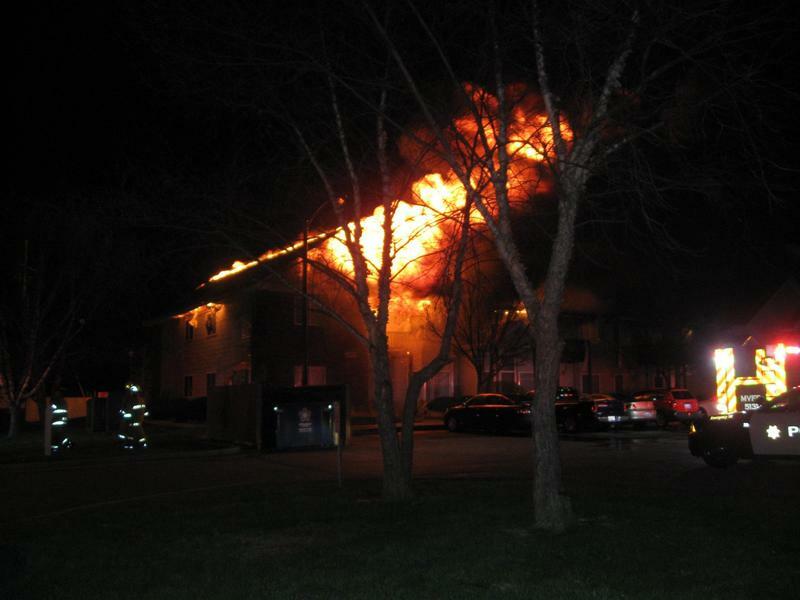 A Mount Vernon man is behind bars – facing charges in connection to a fire that shut down parts of Veterans Memorial Drive Tuesday morning. 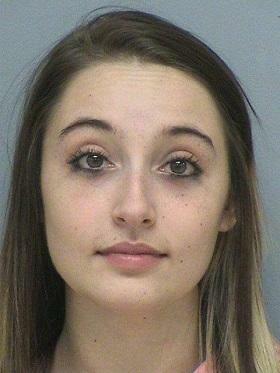 Two teenagers are accused of being involved with a series of thefts in Jefferson County. The Mt. 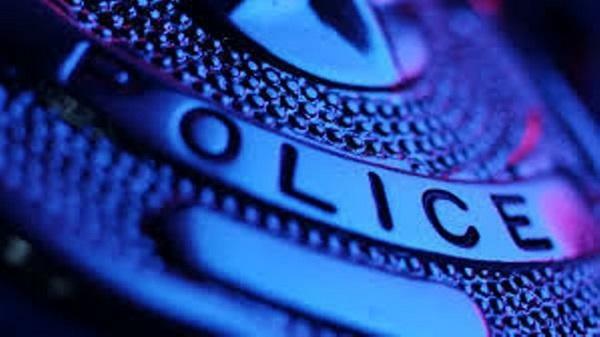 Vernon Police Department reports 18-year-old Travonte Cain and 19-year-old Mikayla Ford were taken into custody on theft charges after stopped their vehicle in the 1300 block of George Street on Tuesday. 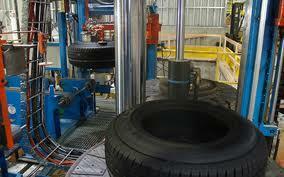 Governor Pat Quinn joined with local leaders to open a rail spur aimed at helping one of the region's largest employers increase jobs.